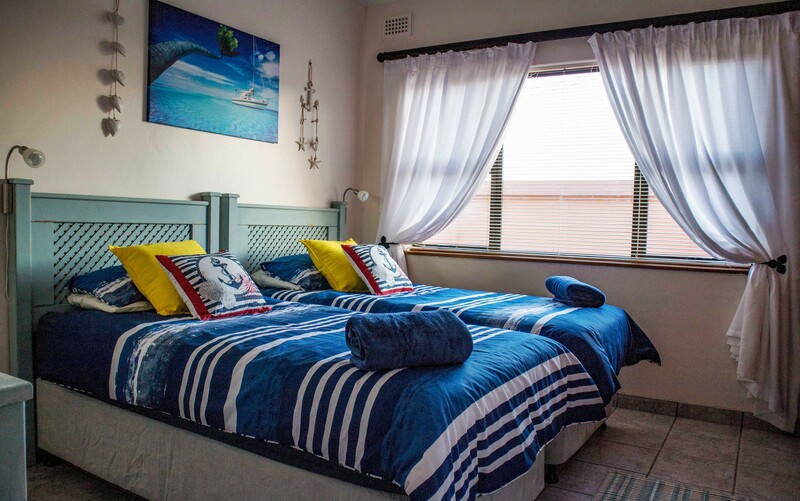 Self catering luxury accommodation offering scuba diving packages - reef, shark and wreck dives. 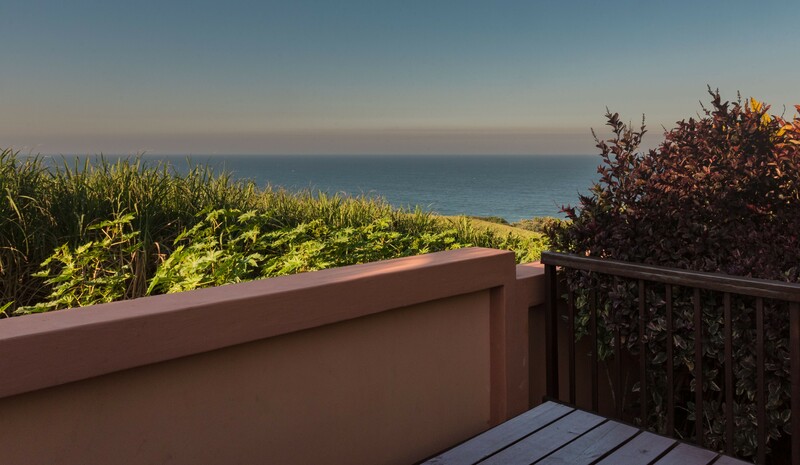 One of the best shoals on earth, as well as home away from home family accommodation. Breakfast option available. Kiddies play area available. Bar, big screen TV, pool table, communal entertainment area. Close to Clansthal beach with amazing breaker views from our units. Halfway between Amanzimtoti and Scottburgh towns. 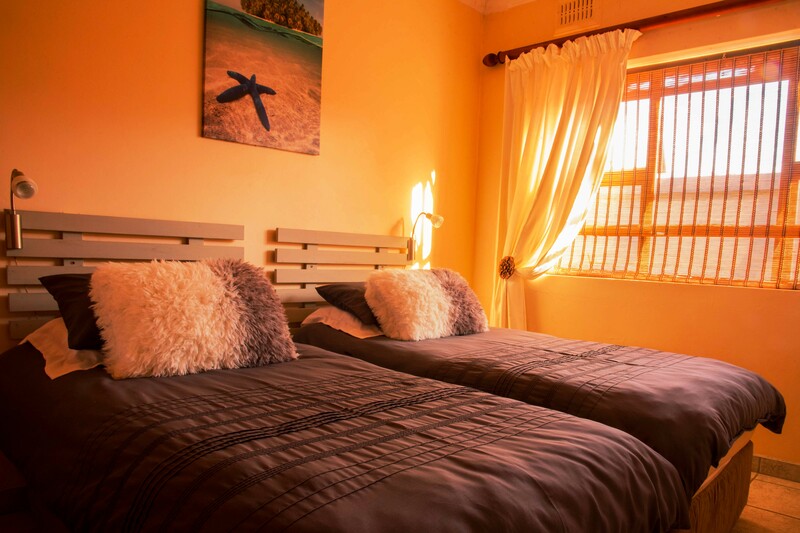 Two 2 bedroom units boasting luxury decor, full DSTV, luxury bedding, full bathrooms with bath and shower, fully equipped with private patio and braai area. Secure parking available. 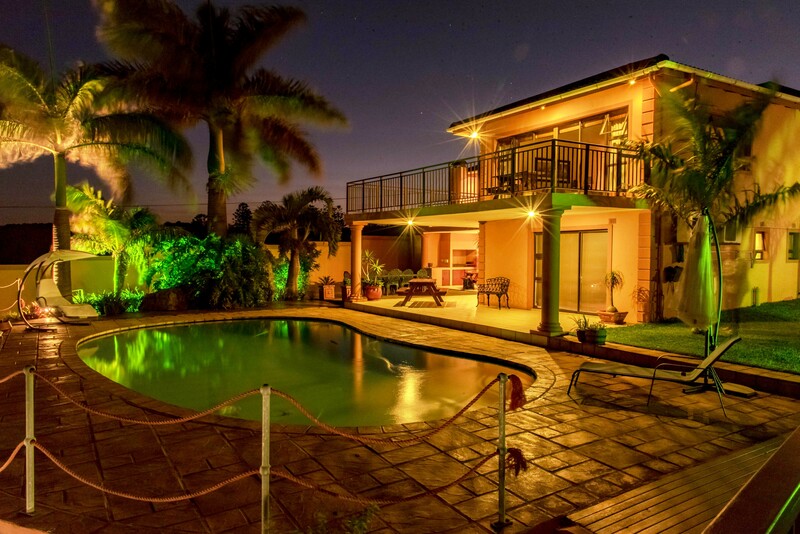 Beautiful, unique self-catering accommodation situated on the Shoal at Clansthal, Umkomaas. 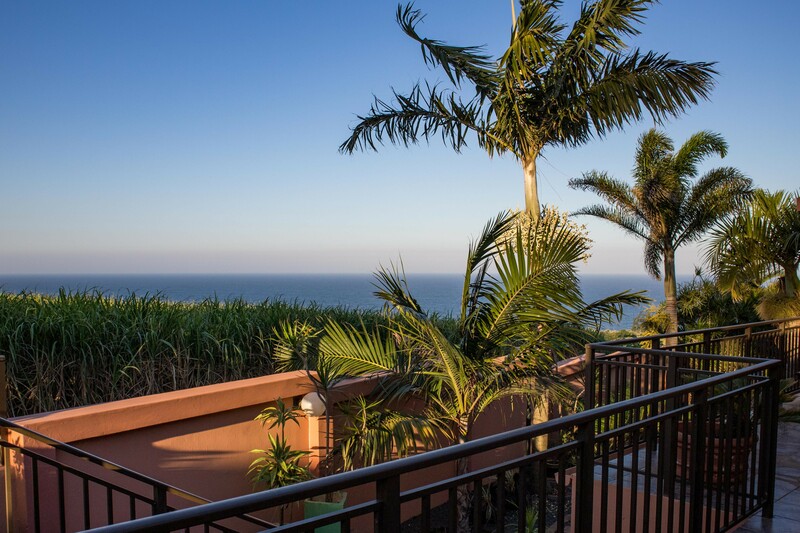 A slow 35 minute drive from King Shaka International Airport, 17 minutes from the seaside town of Amanzimtoti, and 5 minutes from the bustling village of Scottburgh. 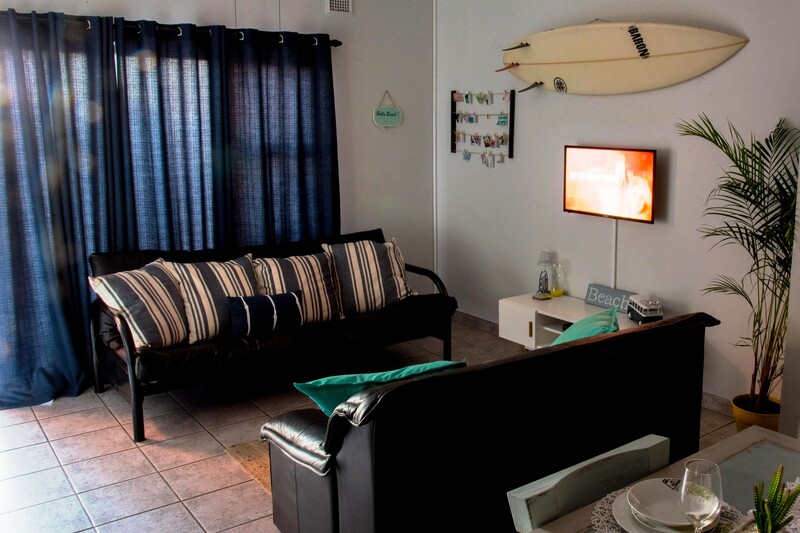 We are Situated a street away from the secluded and fairly private Clansthal beach for days when peace and tranquility is needed with toes in the sand. 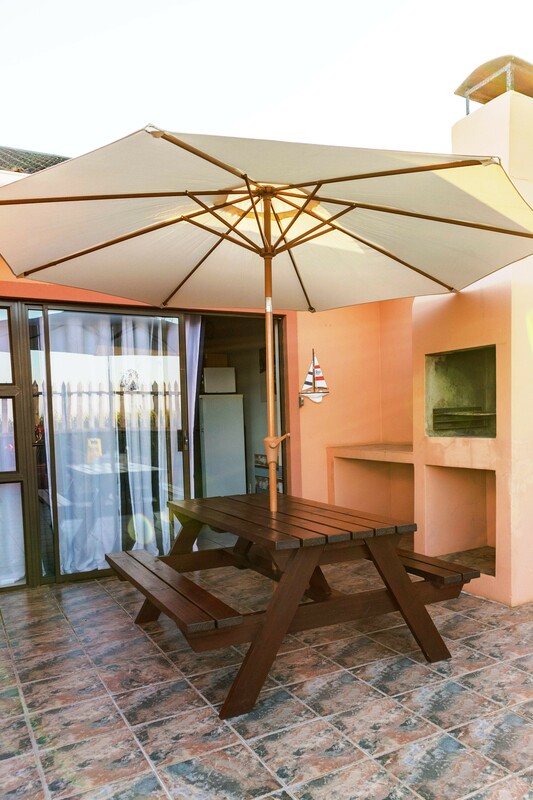 Easy access to the N2 highway via either the Umkomaas off-ramp or the Scottburgh off-ramp. With its Subtropical weather all year round for family holidays and home to one of the worlds most renowned diving locations, as well as the Umkomaas golf club and the beautiful Empisini Nature Reserve; a forested area that boasts a beautiful waterfall and a number of bush walks. 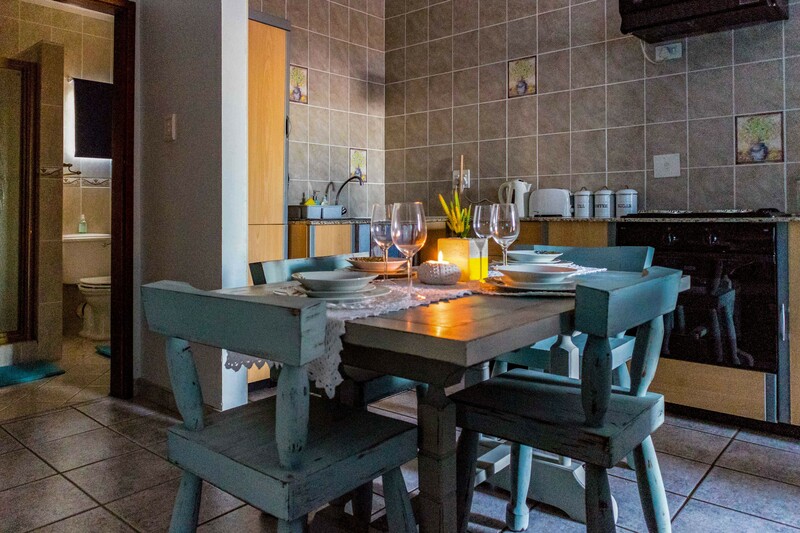 Scottburgh has many great restaurants to, John Dory’s on the beach, the Beach bar, Enzo’s and Scottburgh mall is home to a Spur, Ocean basket, Nino’s, Steers and Debonairs pizzeria. The Aliwal shoal, a volcanic reef about 5 kilometers offshore is where you will find Ragged tooth sharks, rock cod, tiger sharks, bull sharks and most commonly found, the black tipped sharks and an array of other species, the shoal also boasts two fine wrecks namely the Nebo and Produce. The world famous sardine run takes place annually from May to July. The Ragged tooth sharks breed at the shoal annually in August. On rainy days, you can visit the famous Crocworld Conservation Centre and the Oribi Gorge Nature Reserve. Ushaka Marine world, a mere 37 minutes away, you can treat the kids to a day of dolphin shows, aquarium and awesome water slides. The Galleria mall is also only 20 minutes away for great food, movie theaters and an all-round wonderful shopping experience. 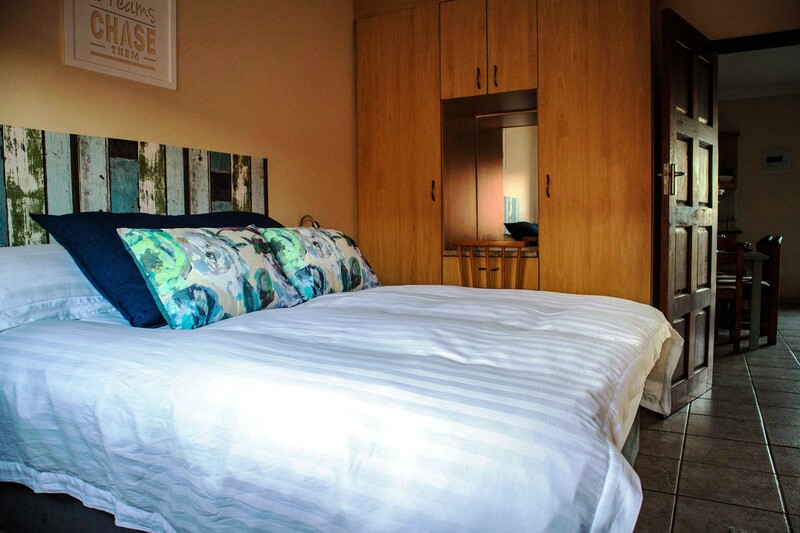 Our two units boasts two bedrooms, first bedroom has a queen size bed, a quality mattress, goose down duvet inner and drenched in luxury linens. Our second bedroom, with twin beds, also dressed with beautiful comfortable linen. 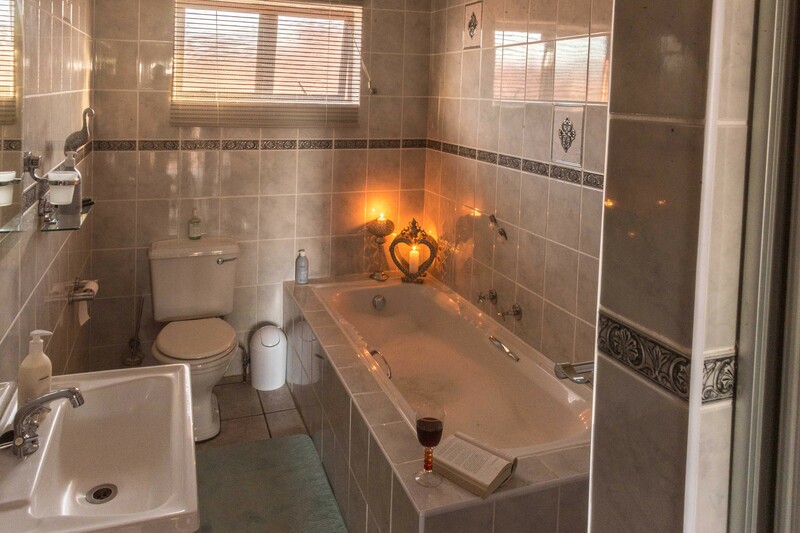 A full bathroom with bath and shower, we provide all luxury toweling. 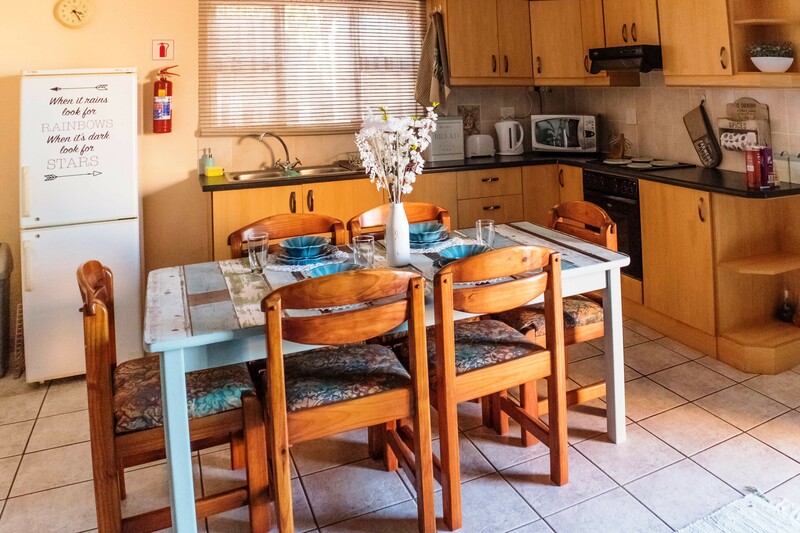 The Kitchen/dining area is fully equipped with all you will need for a carefree self-catering holiday. 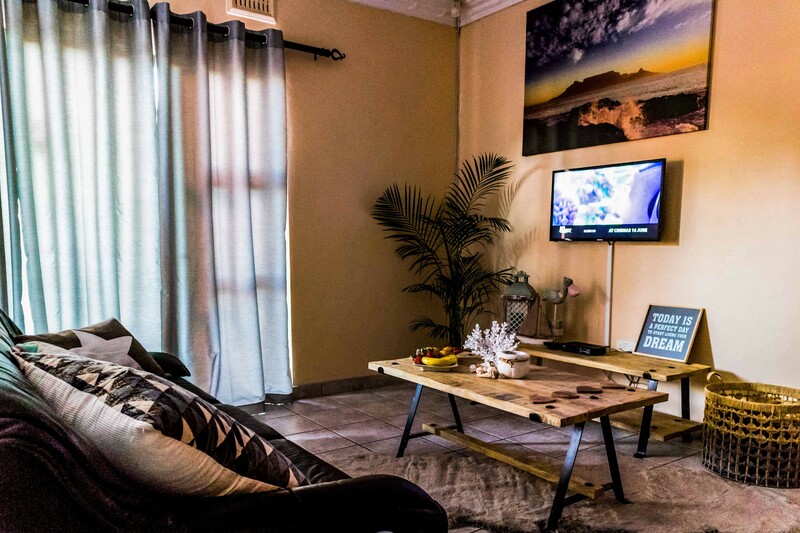 The lounge area is comfortable and luxuriously and tastefully decorated with flat screen TV and full DSTV is available, no need to bring your own decoder. 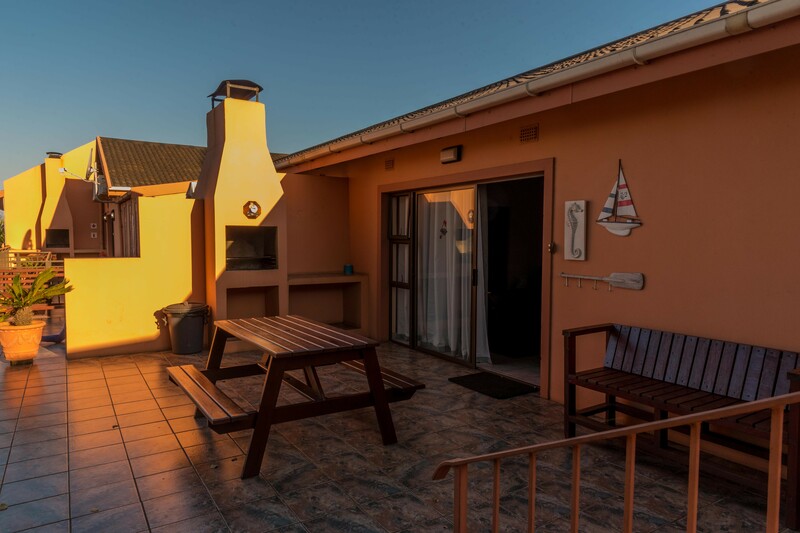 Units have own built in charcoal braai and private patio area with gorgeous views over the ocean, perfect for sundowners, good laughs and memory building with family and friends. The Units Sleep four people but we can accommodate a maximum of six persons ~ sleeper couch available. 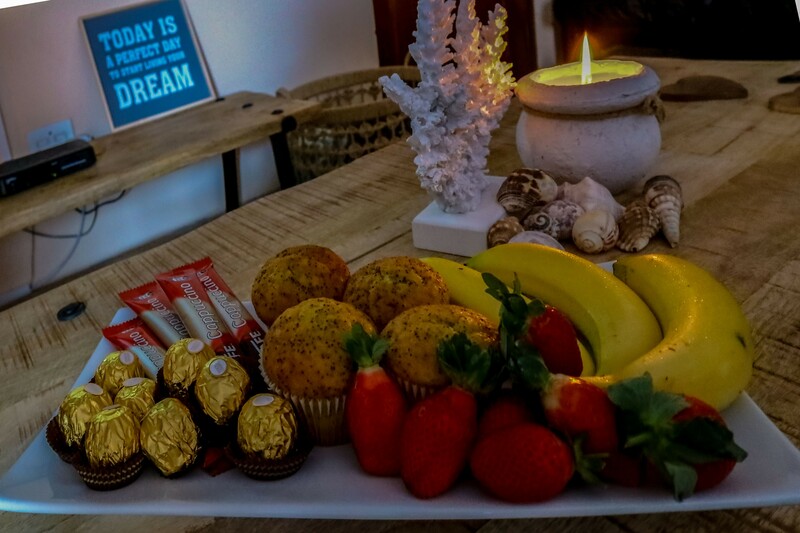 Units will be prepared for your comfort by means of quality coffee, tea, rusks, sugar, milk, mineral water, muffins and fruit for the day of your arrival. We know after traveling, a quick breather is always welcome before grocery shopping for your holiday. Own swimming towels needed.